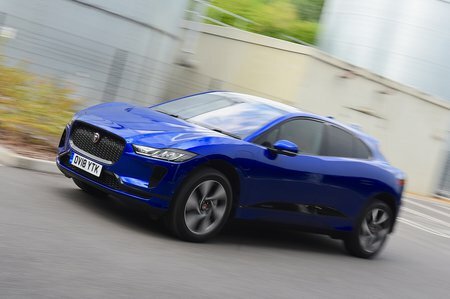 Jaguar I-Pace S Review and Deals 2019 | What Car? Entry-level S spec features lots of luxuries, including keyless entry, dual-zone climate control, 4G wi-fi and ambient interior lighting. Meanwhile, standard safety kit includes lane-keep assist, low-speed automatic emergency braking and a traffic sign recognition system. It’s enough to make it our pick of the range.